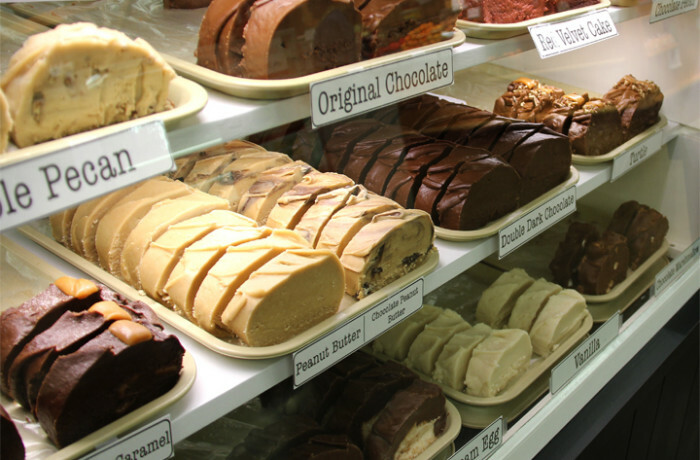 Gourmet fudge, fresh baked cookies and handcrafted caramels. Gourmet cookies, fudge, caramel and more handcrafted right before your eyes! Our family owned business has been producing and sharing our original recipe sweets and treats with locals and travelers alike for almost 30 years.